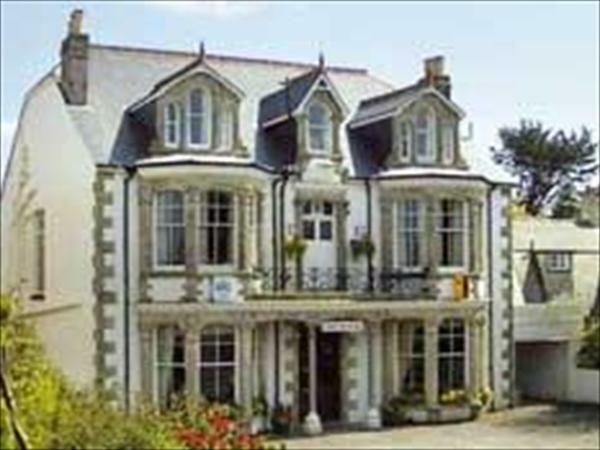 Carlton Hotel Truro, Cornwall is a family-run hotel in Truro pleasantly located just a short stroll from Truro city centre. A friendly welcome is assured at Carlton Hotel, Truro for both business or leisure guests. The hotel offers a smart, comfortable lounge along with leisure facilities. A wide selection of home-cooked dishes is served in the hotel dining room.